way to tough it out!! 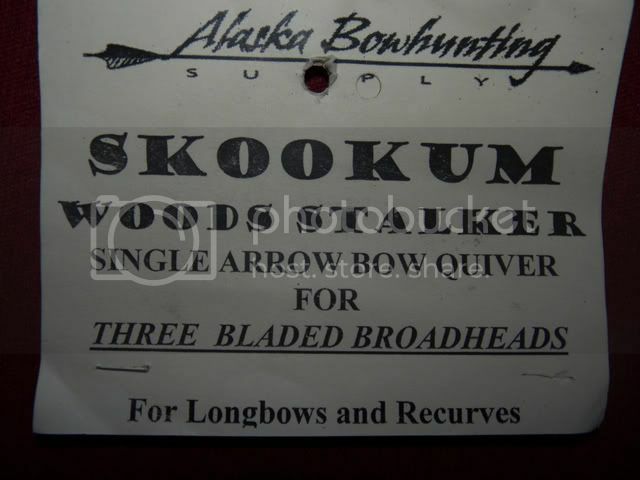 congrats, btw, what kind of bow quiver is that? This was my first year hunting with this quiver and I really liked it. I don't like having a quiver on my bow but found the other types not as handy to get an arrow out, especially a second arrow. This quiver solves that problem and I don't notice it on my bow. Works quite well. Way to go, and you do look cold. Nice deer.